When it comes to encouraging entrepreneurs it’s fair to say that Scotland is not short of advice and opportunities. In the past couple of decades the culture of big company dependency has been swept aside and replaced by thousands of small firms, many run by incredibly talented individuals. Some have developed game-changing technology and techniques, and one or two have helped transform the way we live. Yet it seems that not all is well in the land of entrepreneurialism. The start-up scene may be thriving, but that old chestnut of how we get from here to there – scaling up – remains a big problem. Despite the creation of a new industry in ScaleUp Summits, conferences, lectures and lessons from home grown and international gurus in how to build and grow…we’re still stuck in bottom gear. A new ranking of high growth performance across the UK by the ScaleUp Institute, a private sector-led, not-for-profit organisation, reveals that Scotland has plunged 21 places to third bottom. That is poor reward for a country that has come to think of itself as fertile territory for a new generation of technology pioneers and a leader in new ideas. Suddenly, “can-do” has become “Cannae quite get there”. Cranking up Scotland’s performance will depend on identifying why this stubborn resistance to scaling up continues to hold the country back, but may be part of the explanation for weak GDP and productivity. Maybe we have the ideas and the desire, but the ability to turn them into progressive growth businesses remains a problem. This may prove to be a wake-up call to the advisory community, particularly those who promote the “failure is just a milestone on the journey to success” mantras which, on this evidence, are beginning to sound a little hollow. 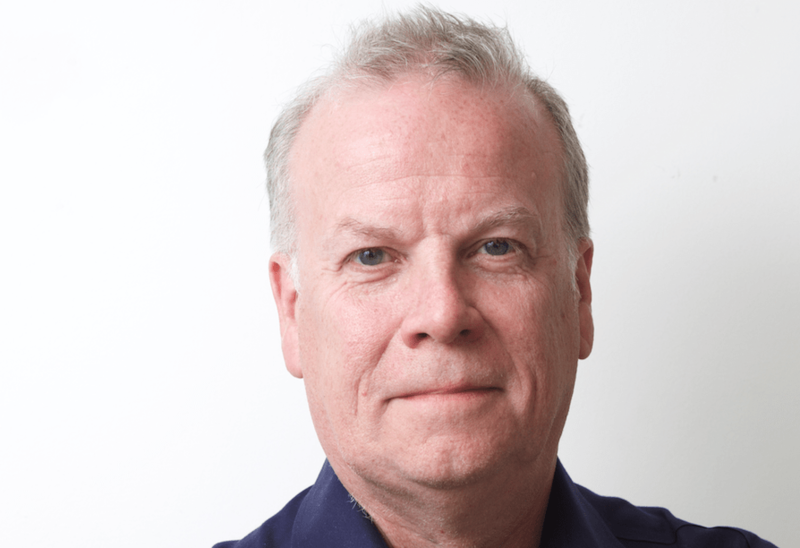 One early stage adviser tells me that he felt the push on scaling up had been done too early and that Scotland’s young firms needed more time to get established before being coaxed and cajoled into stepping up their ambitions. It has also become clear that the regular round of conference jamborees are attended by largely the same group of people. That suggests they are not penetrating the wider community of businesses…the ones who are probably in need of help, but would rather be told how to succeed, not how good it is to fail. 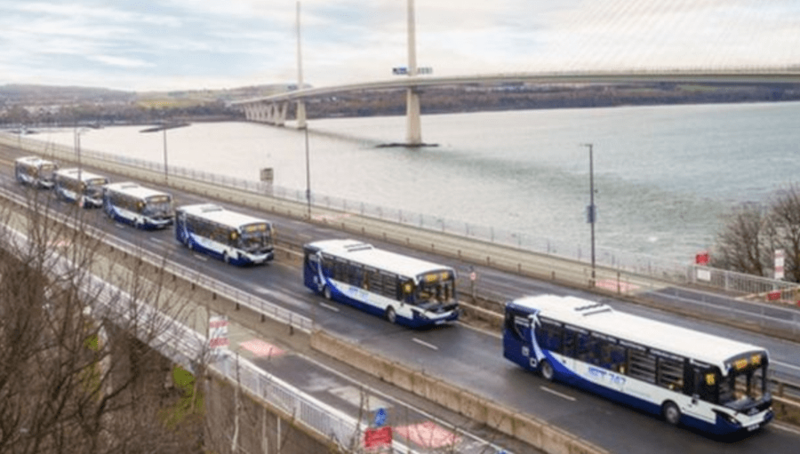 Stagecoach chief executive Martin Griffiths has been speaking about the company’s plans for 10,000 driverless buses a week to be tested over the old Forth Road Bridge from next year and raising obvious questions about the drivers who are wondering about their future. Scheduled driverless buses were “some way off”, he said in an interview on the sidelines of the British Chambers of Commerce annual conference, but the pilot will demonstrate how the technology has progressed. “Next year we will be launching a pilot over the old Forth Road Bridge. That will be 10,000 trips a week. The driver will still be there because there is a whole lot of legal, regulatory and political issues that will have to come as part of this, and the driver is still very important,” he said, though he wasn’t pressed by his BBC interviewer on what important job they will be doing. Funding of £4.35m has been awarded by the UK government for the project, which aims to be in public service in 2021. Additional funding has been provided by operators Stagecoach, Transport Scotland, bus manufacturer Alexander Dennis, Fusion Processing, and ESP Group. Mr Griffiths’ comments came on the same day that Sandy Easdale, co-founder of McGill’s buses spoke about the need to ensure buses were fitted with the sort of facilities that modern travellers demand, although my experience is that they still lack some of the basics. Yes, they have wi-fi, but few provide a table on which to rest a laptop (same issue with the Edinburgh tram). Both companies are keen to arrest and reverse a decline in bus travel which has been exacerbated by the growth of online shopping. Fewer people heading to the shops means fewer using the buses. If that trend continues it will stretch bus companies’ ability to maintain services, and that will switch attention to the government and whether ministers are prepared to back their frequent public declarations of support for public transport with more money. Labour party leader Richard Leonard’s plan to introduce free bus travel for all under 25s has already come in for criticism over how it would be funded and looks increasingly fanciful against forecasts of further tightening of budgets, including a squeeze on concessionary fares. Mr Griffiths may be telling his drivers that they have an important role to play but if current trends persist then driverless buses will provide the bus companies with an obvious way to cut costs.